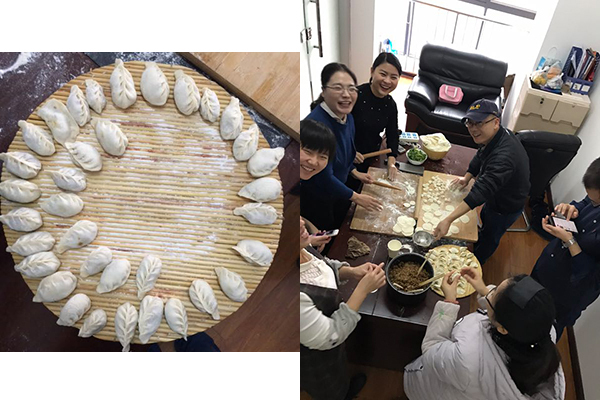 Winter solstice - dumpling party of ZHENHENG Construction Equipment Co.,Ltd. shortest day time and longest night of a year. 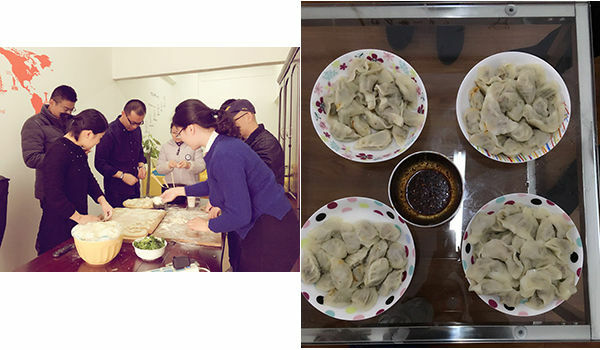 It is said the ear would been hurt if not eat dumpling that day. our lovely colleagues and enjoy the happy time together with our far away friends and big boss coming. come from different places, work in as same team, and spend the joyful time like family union every time. satisfy each of our dear client heart and soul just like what we do in the daily life. Welcome to join and visit our company, it never let you down no matter service and quality.